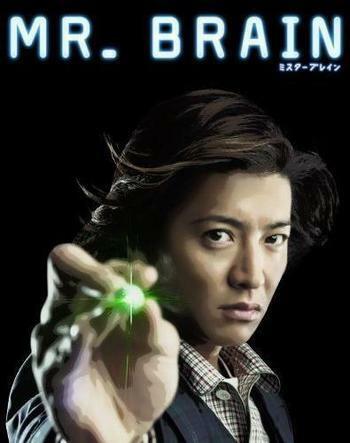 So, I was introduced to the quirky acting talents of Takuya Kimura through a show called Ando Lloyd. Fun quirky little show about time travel and an android. As any good drama addict does when you find a good actor you like, you have to check out what else they’ve done. The neat thing about this actor is that he’s very versatile. You are going to be able to find something in some genre that will fit your taste.